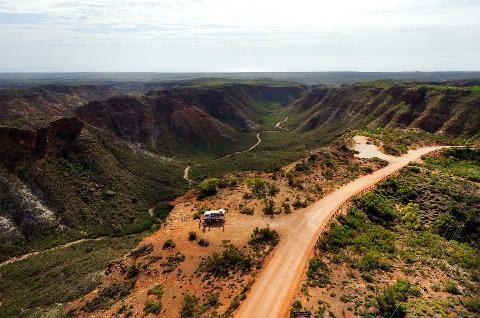 Go off-road on deserted outback tracks in the comfort of our air conditioned vehicles. 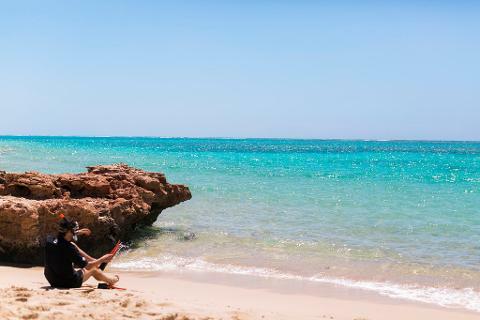 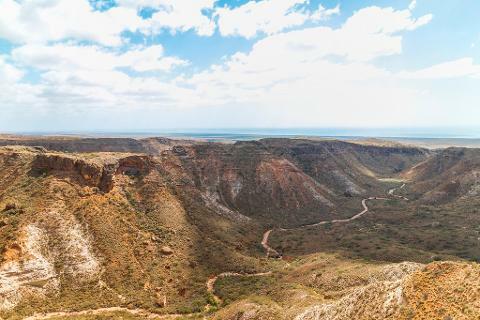 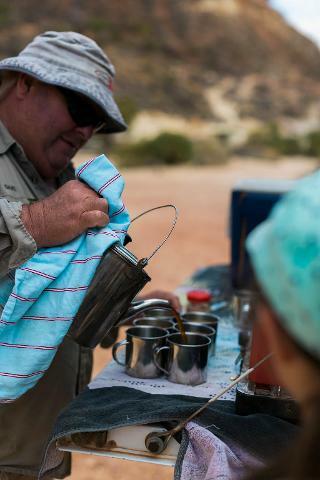 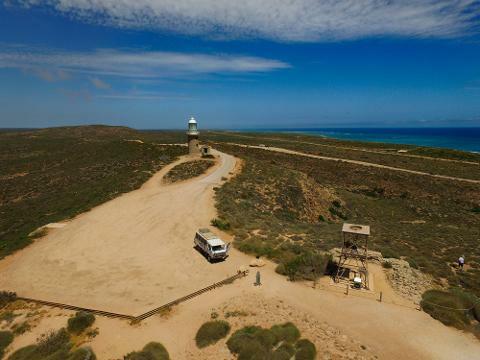 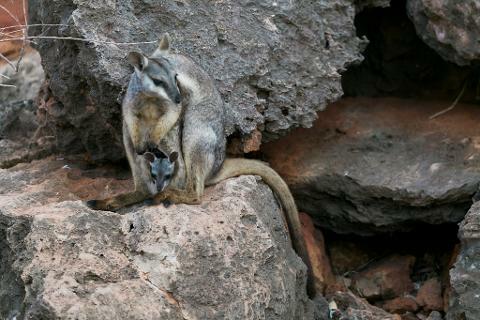 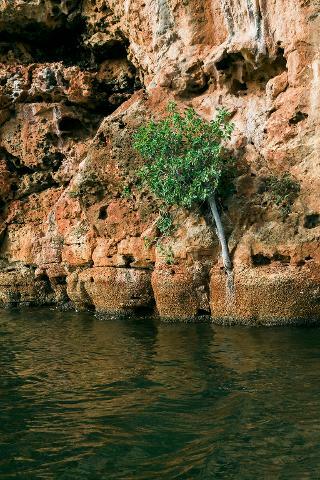 Our expert guides will help you discover the rare and diverse plants and animals of the Cape Range. 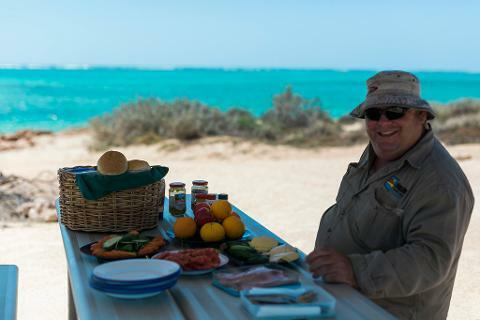 FINALISTS IN THE 2008,09 & 10 WESTERN AUSTRALIAN TOURISM AWARDS.